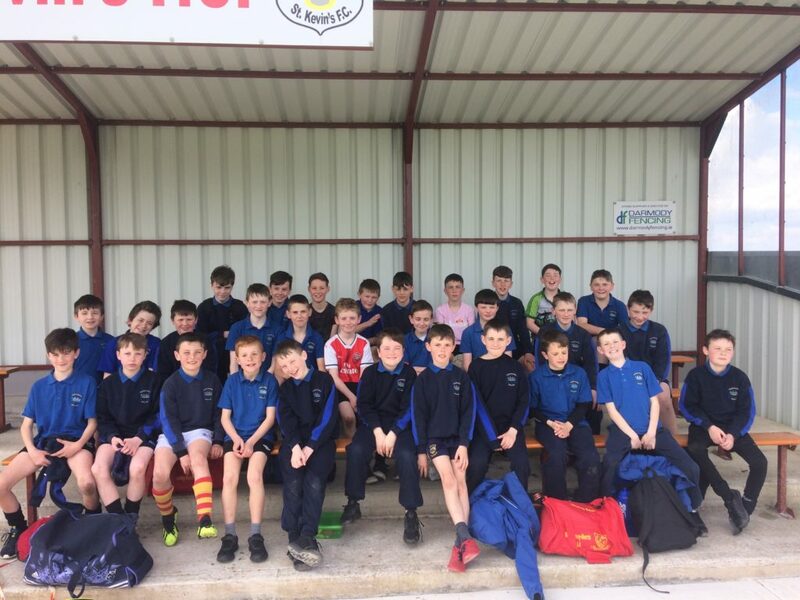 30 boys from 4th, 5th and 6th classes had a great day out in Newhill on Friday last for the annual FAI soccer competition. We had 3 teams in action and they all performed brilliantly. Our A team have qualified for the next round and will be back in action in Newhill on the 8th May. Thanks to Mrs O Brien, Rena Ryan and Max Hackett for doing great work with the teams.